You are invited to transform yourself from the inside out! Join me in awakening your divine feminine using the sacred tools of ascension that will engage your spirit, embrace your unique beauty and celebrate the magic within. 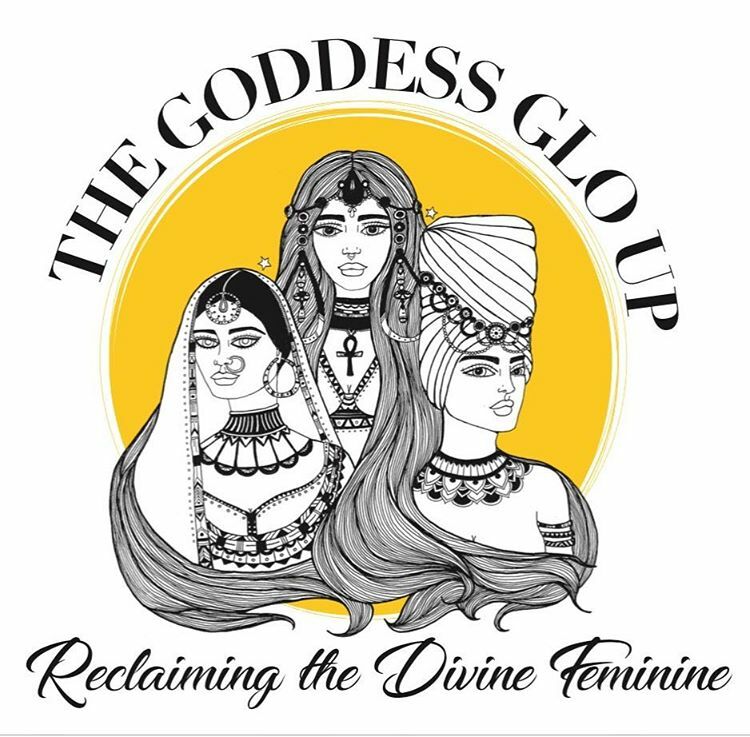 We will explore our bodies with movement, open our minds with deep meditation, celebrate our sisterhood in the goddess circle and learn from crafted presentations that will unlock your full potential. Take this journey with me through a world of sacred sensuality, spirituality, and the art of adornment to awaken the divine feminine. It’s a beautiful thing to realize that we are constantly emerging, transforming and on our way to becoming our next manifestation. How do you truly see yourself? Are you willing to take a leap and go for it to just see how beautifully you can flourish? Our current reality is an illusion as it’s merely a projection of our inner world, which creates our outer experience. Become the Goddess you’re meant to be on 11:11. Its time to rise from the inside out and the outside in to fully awaken the Empress at the Highest Vibration! I guarantee you will leave feeling rejuvenated. See you there!